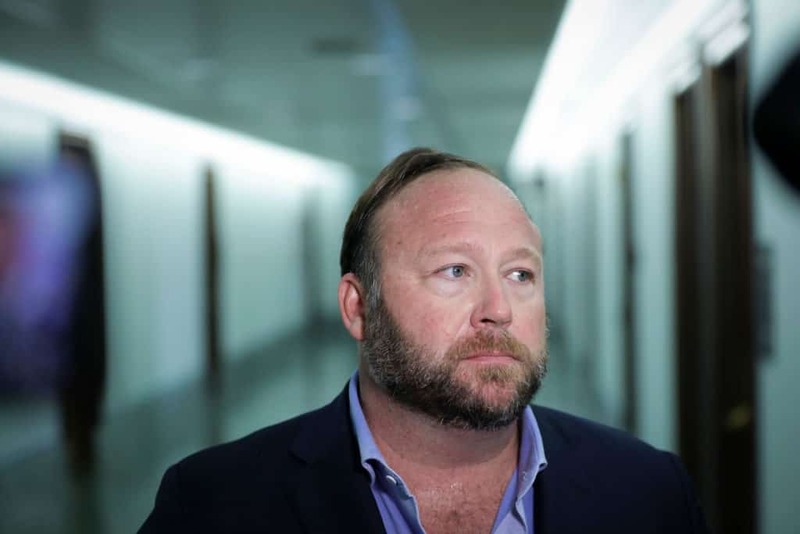 Alex Jones, the founder of the controversial Infowars, reportedly has a secondary YouTube channel set up where he continues to promote wild conspiracy theories — including new videos in which he suggests mosque attacks in New Zealand over the weekend were part of a “false flag” operation. Jones argued that the Australian gunman in the New Zealand attacks, who killed 50 worshippers on Friday, “has an intelligence agent cutout and he says he wants to cause a global civil war,” according to Media Matters, which reported on Jones’s secret YouTube channel on Tuesday. “[T]hat’s the definition of a false flag, is when you stage something to blame someone else or to get a desired political outcome,” he added. The secondary channel was actually established in 2015, and is titled “Resistance News.” After Jones’s primary channel for Infowars was taken down by YouTube in August 2018 (as well as banned by other social media companies around that time), he apparently migrated videos of his rantings to Resistance News’ channel. Video of Jones’s rants even include the “Infowars” logo in the background. In the video cited by Media Matters, Jones also cast blame against Muslims for failing to reject violence carried out in the name of Islam throughout the world. “Where are the Muslim groups decrying Islamic terror attacks on Christians and others? You could hear a pin drop,” Jones said. The allegation by Jones is a common trope made by many extremists in conservative circles. In fact, Muslim groups frequently decry such attacks, as evidenced by reporting from The Guardian in 2017.